We’ve featured GetJar before on technology-headlines.com, GetJar is a third party App Store that features a growing selection of paid Android applications for free download. Today GetJar announced that Gameloft a premier mobile game publishers has signed on and will distribute their first title Asphalt 6 for free on GetJar. To download the GetJar AppStore to your phone go to m.getjar.com , select quick download at the bottom of the screen and enter the code they provide. Once installed, you will be greeted with an easy to navigate screen with clearly labeled categories that highlight the most popular selections of apps and games for your phone. GetJar has now made over $250 worth of premium apps a available for free download. 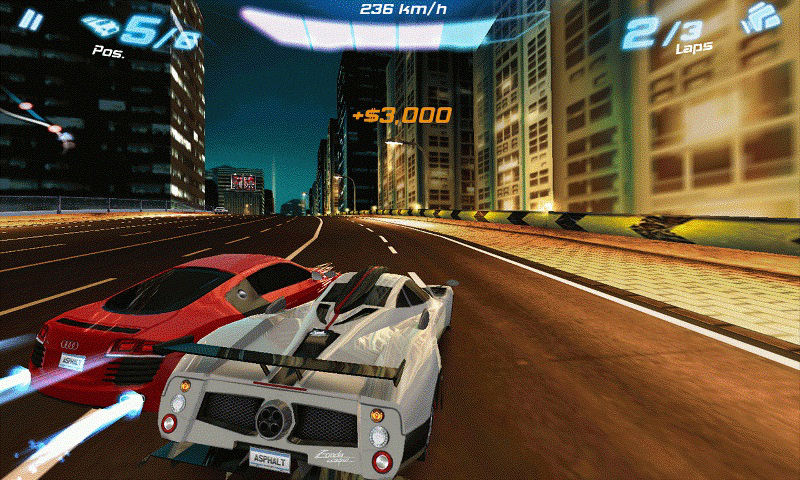 Asphalt 6 is just one of over 100 free premium titles now available for download on GetJar Gold. Asphalt 6 game trailer after the break. Game Insight, one of the world’s leaders in mobile and social games making, announced today that their iPad version of the game “My Country” has maintained the #1 position in Top Grossing Games apps for iPad and earned over $300,000 during the first two and a half weeks of being live in the AppStore. 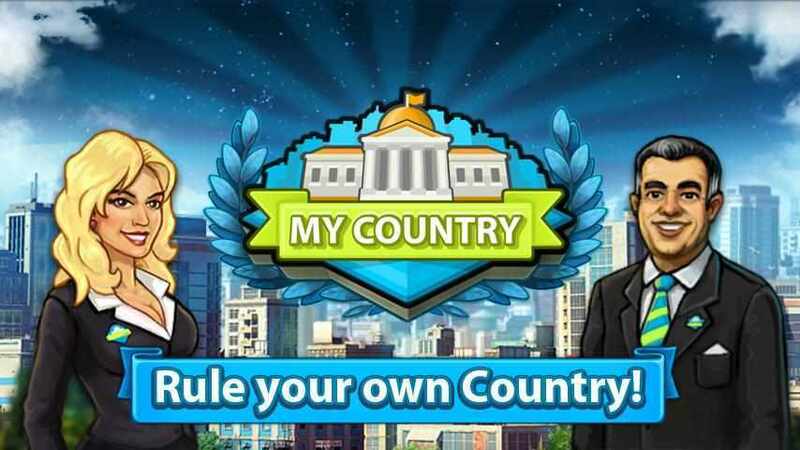 “My Country” has repeated the success for its Android twin-sister, which has also kept top position in the Top Grossing list for over 2 months. With “My Country”, Game Insight continues to dominate the free-to-play mobile games market by reaching #1 position once more on the top grossing app chart. Though “My Country” had to compete for its place as #1 against other popular games for iPad, the top was achieved by earning over $300,000 during the first two and a half weeks of being live. Game Insight prides itself for the achievements of the past several weeks, despite the fact that the success of “My Country” did not come as a surprise. 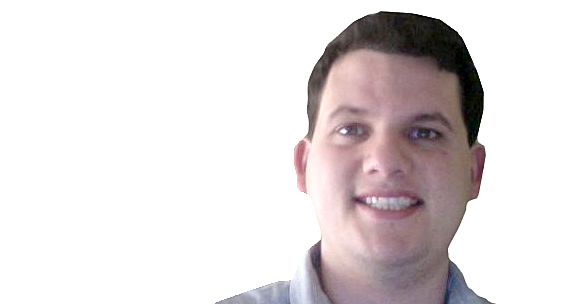 Game Insight is confident in their creation of another worthy game that brings city-building games to the next level of user entertainment. Nclip Notification Maker allows you to create custom notifications using the clipboard contents or your own custom message. The Nclip home screen is broken down into three main sections, clipboard, custom, and settings. In the clipboard section you can paste any text which you have saved to the clipboard to display as a notification. The custom section allows you to type in any information you want displayed as a notification and settings allows you to designate a reminder as ongoing which prevents it from being accidentally removed when you clear your other notifications. Quick Look: GetJar a third party Android App Store that features free downloads of premium apps. One of the things that I appreciate about Android is the freedom to choose. When selecting an Android handset you can choose the device form factor, screen type and size, launcher, keyboard options, manufacturer even custom roms. 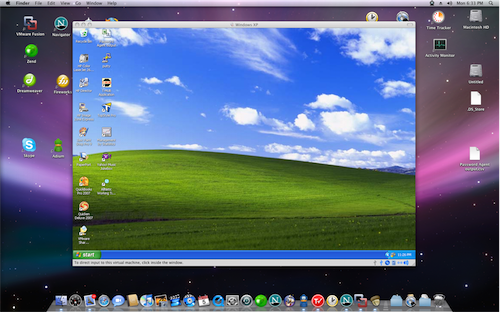 Besides hardware choices we have the freedom to install software from whomever or wherever we choose. Besides the official Android Marketplace which continues to improve there are two other App Store that have found their way onto my phone, the Amazon AppStore and GetJar. This is a quick look at GetJar a third party AppStore that features a selection of paid Android Applications for free download. To download the GetJar AppStore to your phone go to m.getjar.com on your phone, select quick download at the bottom of the screen and enter the code they provide. Advancing its vision for the future of applications in the post-PC Era, VMware, the global leader in virtualization and cloud infrastructure, today announced new iPad and updated Android applications from SlideRocket and Socialcast that will help modern businesses empower a more agile, productive and connected enterprise. Pretty straightforward, Connect your Amazon.com and Twitter accounts. If you are not already signed in, you will be prompted to do so. Automatically follow @amazonappstore on Twitter. The message “I just got a $2 credit for Android apps from the @amazonappstore. Click http://amzn.to/tweetapps2 to get yours. #get2″ will be automatically tweeted from your Twitter account. Despite the lack of an official announcement from Amazon, the Amazon Store App is reportedly working internationally with confirmation from users in the UK, Australia, The Netherlands and India according to a recent “The Digital Reader” report. If you live outside the US and want to try to see if the Amazon App store works in your area, you can use the download link here to check it out. Android Police readers from the UK, Canada, South Africa, Mexico, Ireland, Austria, India, Denmark , Romania, Hungry, Malaysia, Switzerland , France and Guatemala have all reported success in using Amazon App store application with their existing user ID and password. 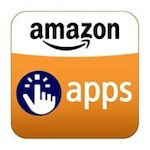 I did not see a single post from a user where they were unable to access the Amazon App Store to download the free application of the day. To say the app market is exploding would be an understatement. By the time you finish reading this press release another 100,000 apps will have been downloaded and $150,000 spent. 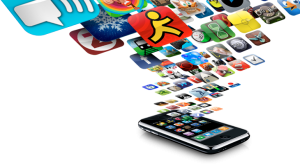 According to a new app storefront forecast published by Strategy Analytics, Apps, Apps Everywhere: The Billion Dollar Industry, the app economy is strong and getting stronger as paid downloads are expected to drive nearly $2 billion per quarter by the end of 2012. Driving more paid downloads, higher ASPs, and more total apps than any other platform, Apple remains king of the app economy through 2012. The Android Market is poised to overtake the Apple App Store in quarterly volume by the end of 2012, and Android generally will do so even sooner with additional assistance from third party distribution outlets such as the Amazon App Store, GetJar, Nook and others. The presence of virtual currencies within games is one of the main reasons behind the popularity and monetization success of in-app purchases, according to new research by Distimo. “Some 35% of the 300 most popular free games in June use some sort of virtual currencies to monetize in the Apple App Store for iPhone,” it said. 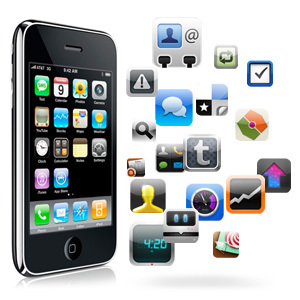 Distimo’s report covers the Apple App Store for iPad, Apple App Store for iPhone, Apple Mac App Store, BlackBerry App World, GetJar, Google Android Market, Nokia Ovi Store, Palm App Catalog, and Windows Phone 7 Marketplace in the United States in June 2011.